Use Every Square Inch of Your Bathroom with These Hacks! Bathrooms are small spaces with a lot of function. And in order to get the most function out of your bathroom, you must get creative with what you've got. 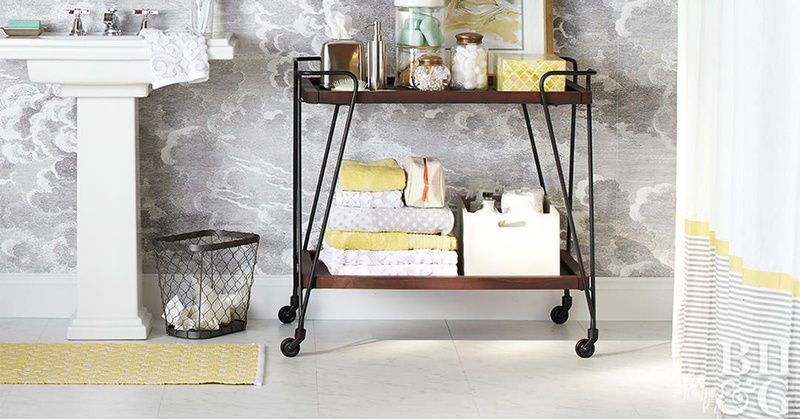 We searched, and we found the best bathroom hacks that will give you more storage to keep your makeup, toiletries, and linen organized. 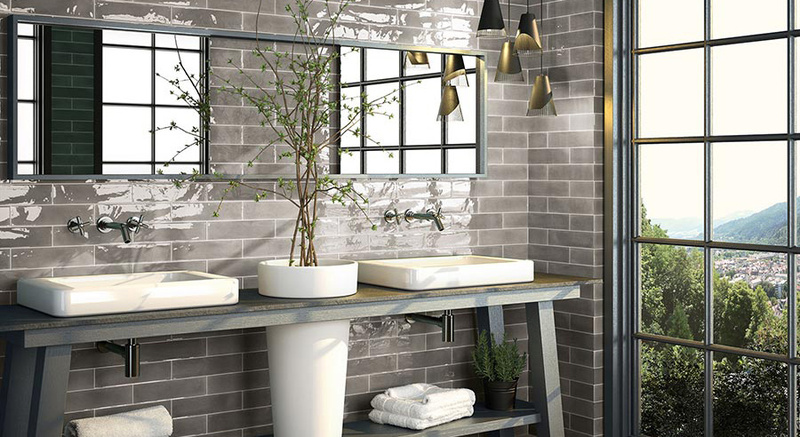 Choosing the Right Bathroom Tile Can Be a Challenge - Let Us Help! If You're Ready to Get Started on Your Next Bathroom Remodel, Give Us a Call Today! Choosing the right bathroom tile can be a challenge. There are so many different looks and materials, different installation methods and different characteristics. You want something that looks good, yes, but also something that is meant for bathroom use, obviously, and that will be easy to maintain given your time and abilities. Want to Learn More? We're Also Family and Locally Owned! 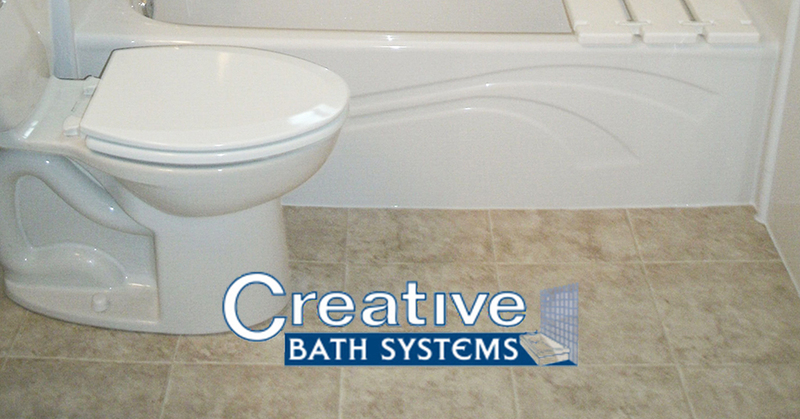 Learn the In's and Out's of Creative Bath Systems with Our About Us Below! 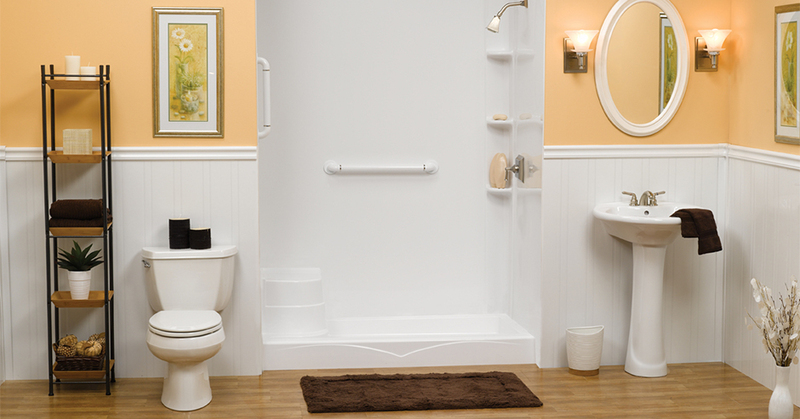 Those who take bathroom safety seriously could prevent a serious fall or injury. After all, the bathroom is easily one of the most dangerous rooms with its slippery surfaces. If you are looking to minimize risks while also increasing bathroom safety, the tips found below will be most useful to you! 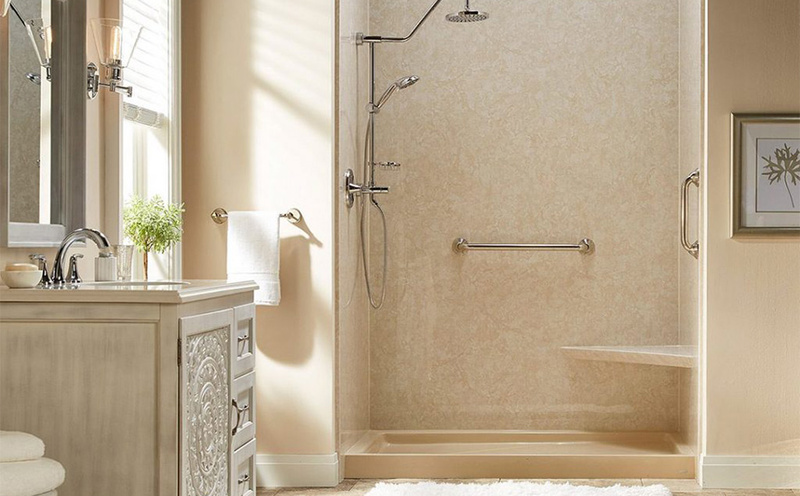 Safely Walk or Roll Right in with Our Barrier Free Shower! What Can You Expect from Our Barrier Free Shower?